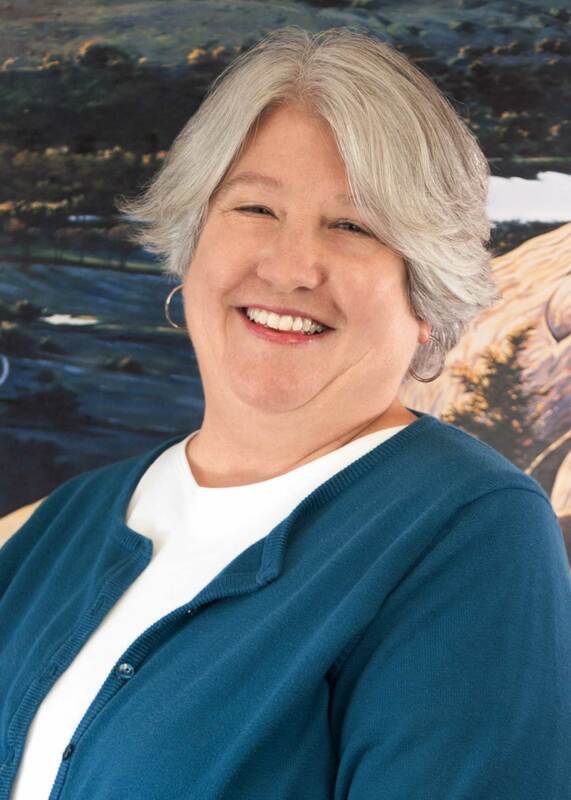 Michele Williams has been working in the Estate Planning and Probate field for almost two decades and received her paralegal certificate from North Harris Community College in 2003. Michele has lived in six different states and has been in Texas since 1994. She has been married for 37 years and has four children and two grandchildren.